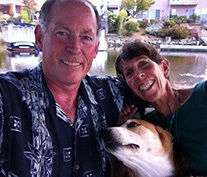 Experienced and trustworthy horse boarding on the Central Coast. 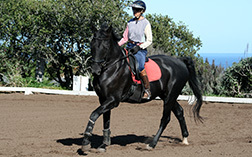 SeaHorse Ranch offers the highest quality boarding services for your horse. Our expert staff provides loving care to all our boarders equine partners, making sure that their health and well-being are always being attended to. Long and short term boarding available. 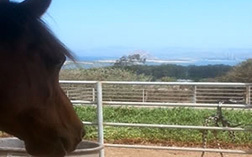 Professional horse training on the Central Coast. Train your horse to be the best it can be. Professional, Grand Prix Dressage Rider, Barbi Breen-Gurley has the years of experience that makes a real difference in the quality of for you and your horse. Contact us about our expert horse training services today. 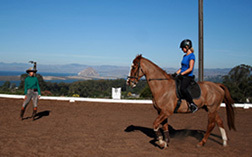 When looking for professional riding lessons on the central coast, experience counts! Expert rider, Barbi Breen-Gurley’s years as a Grand Prix Dressage rider and ranch owner guarantees you’ll be learning to ride from a true professional. Barbi works with riders of all skill levels from beginner to advanced. Talk to her today.